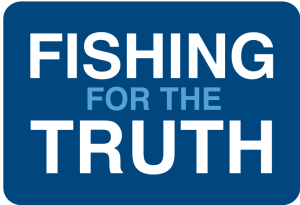 The Scottish Fishermen’s Federation / SFF Services Ltd do not endorse any claim made, nor product or service provided, by any company or organisation to which we may be linked. The SFF Business Directory is split into categories. Please click on a category to view the list of companies in that category, or click on the ‘view listings‘ button to view all of the entries in the directory. To go back to the main directory please click on the ‘directory‘ button.